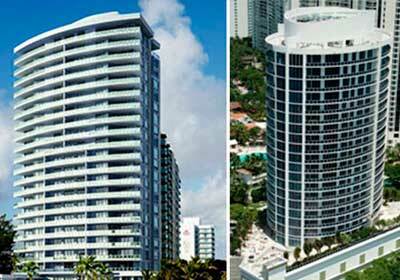 That’s a choice to make in Apogée Condo and our mission is to deliver the most to your service. The floor plans of 3100 up to 4154 square feet fine modern living space, 3 – 6 bedrooms suits and even the Penthouses at the very top of the edifice are here to satisfy your investment requirements. Please, give us a call to organize the rendez-vous over Apogée Condo splendor where our attentive staff will do the best to share the most seductive and authentic features. The suits are for rent and purchase and it’s not only about the luxury living space it’s about to satisfy your inner longing spirit to its equilibrium and serenity. 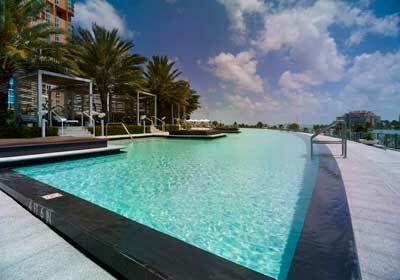 Apogée South Beach Club just impresses with an infinite list of its amenities: extravagant social areas and halls with a lobby for the guests and tenants, outdoor party pavilion with barbecue area and pools with sundecks; concierge and valet services will assist you in any incommodity that you might encounter; advanced technologies security features – AMX interactive keyless access to spa, piscine and other services areas, Lutron wireless lighting system, private enclosed parking garage and other surveillance areas – that’s just few of the most exciting characteristics of Apogée Condo hospitality oriented services. 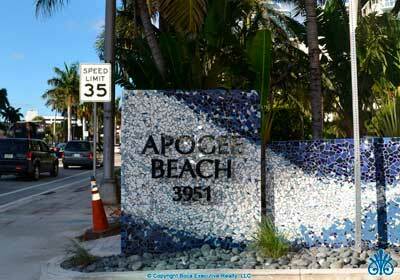 If you are in search of splendid nature and comfortable stylish place to spend your time – the place has a name – Apogée condo South Beach complex. 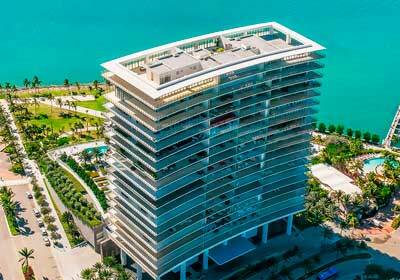 This condo gives you the most spectacular view over the Atlantic, Port of Miami, and fabulous Biscayne Bay, it simply makes you feel at your ease among the shady tropical scenery, adorned with the state-to-art architecture. A lofty 22 storied tower with enormous, up to 11 foot wide terraces, 67 lavish suits are designed to satisfy your needs of business activities, active or relaxing refreshment, shopping or cultural discoveries. Apogée South Beach Club is not a place to compromise – the Caribbean waters are here, Miami authentic spirit can be experienced at its most particularly here, where everything serves you – glimmering ocean, warm sun, tropical sceneries, and gorgeous modern grounds with attentive personnel. 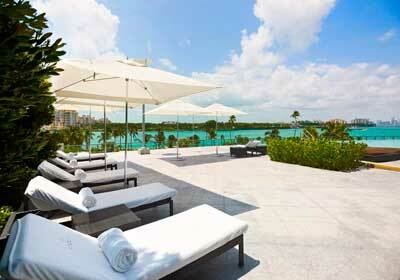 It has exclusive access to the amazing beach walking area; a pool with open sun deck. The servicing is active at round-the-clock-principle, making enjoyable even late stay after long business day. 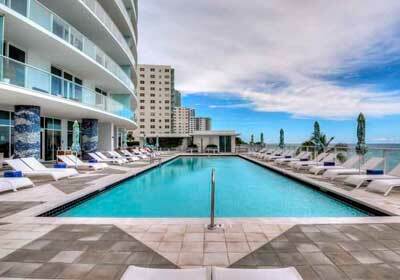 At our site you can get a foretaste of its genuine beauty – but the best is to come to see it.